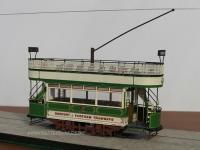 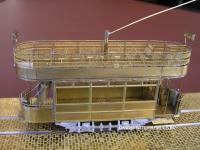 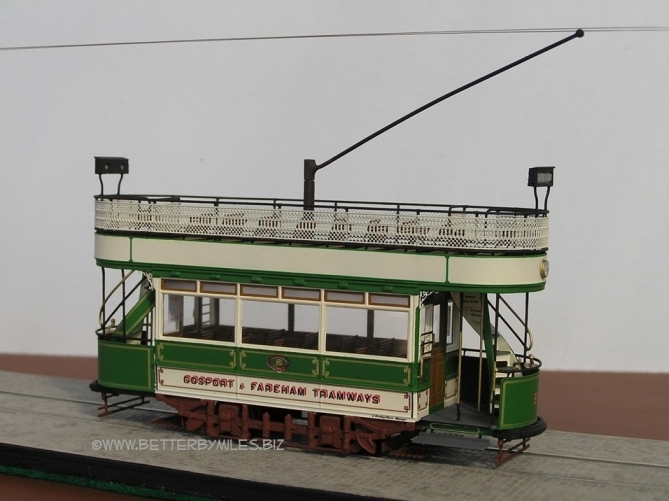 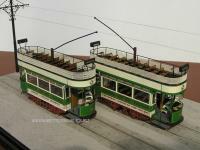 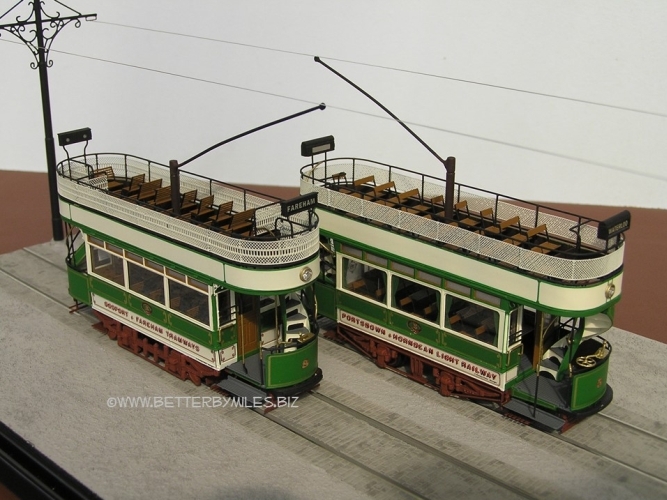 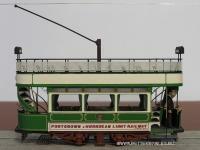 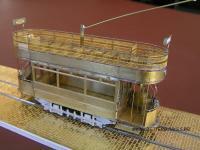 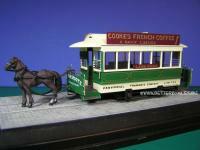 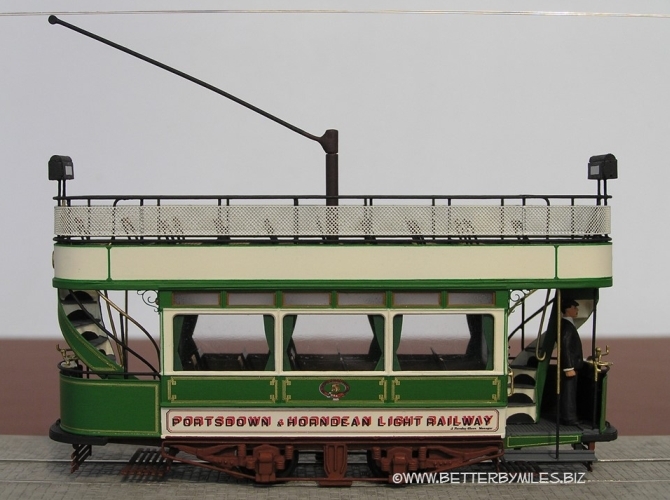 "I have had six bus and tram models built by Miles Glenn over the past few years - four from kits and two from scratch. 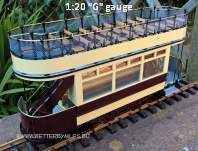 In each case, the quality of the finished product has been outstanding. 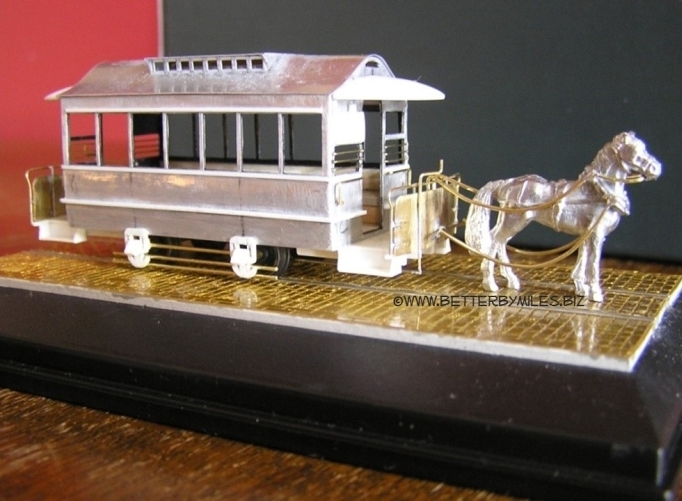 With his meticulous attention to detail, Miles creates miniature works of art which are truly representative of the full-size vehicles. 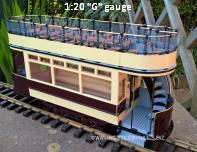 By keeping me involved at each stage of the process, he ensures that he always meets and exceeds my expectations. In short and thanks to his painstaking approach, I have been delighted with the models Miles has produced to date and I look forward commissioning many more models in the future." 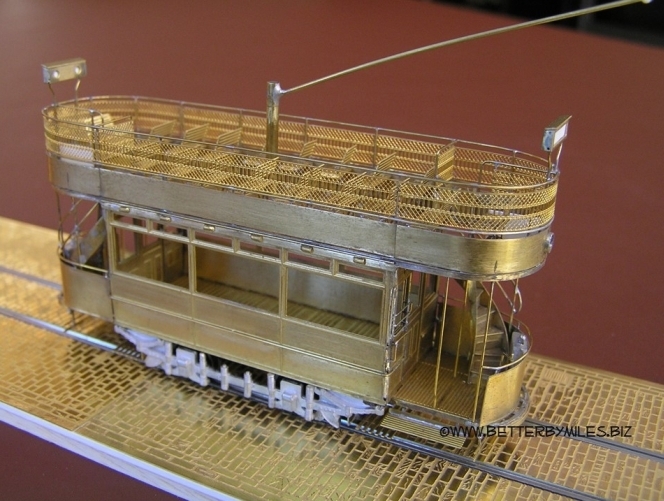 Examples of tram models previously built and finished to commission for clients, using dedicated etched brass-kits, modified kits and scratch building techniques. 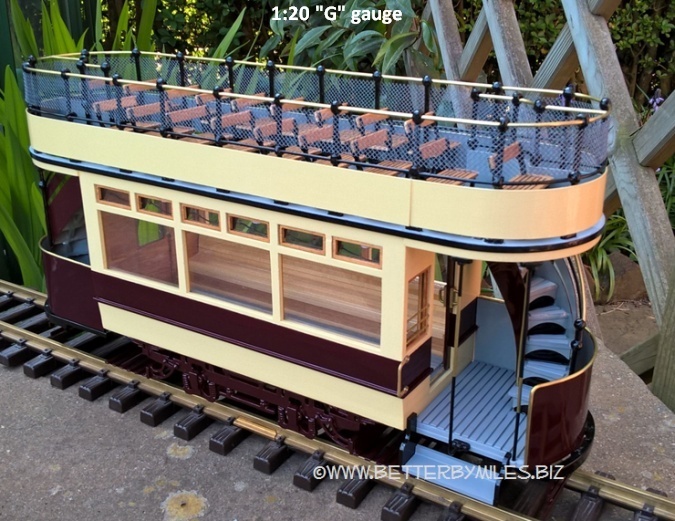 The models illustrated are 4mm to 1ft (1:76, 'OO' scale), although other scales considered, notably 7mm to 1ft (1:43.5, 'O' gauge).